We are back in the UK for a few months. I took this before we left Sydney on the same night I shot the Opera House. 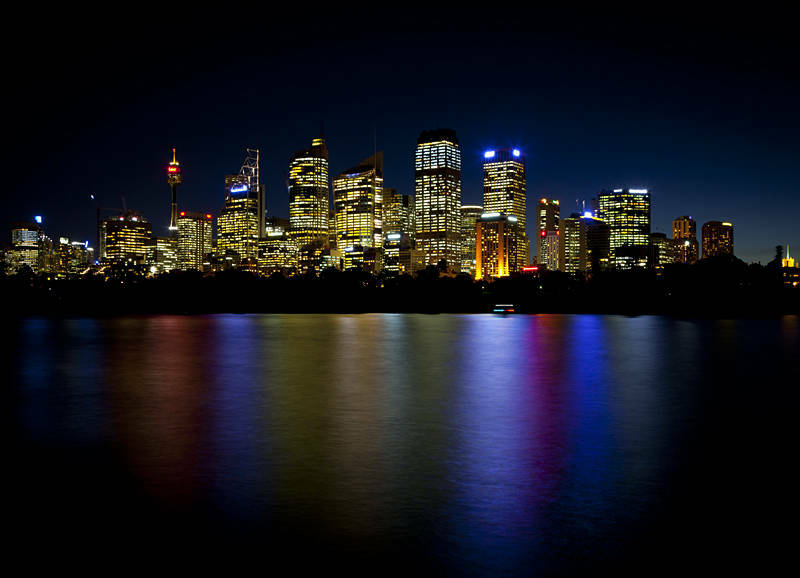 This image is one of a series of Australian Skylines which may become a calender someday. Splendide photo de nuit avec un superbe temps de pose, du bon boulot photographique !